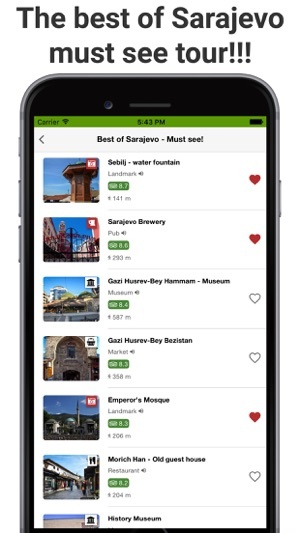 Guide2Sarajevo.com is the City's Official Audio Travel Guide application brought to you by Municipality of Stari Grad (Old Town) Sarajevo. This superb audio travel guide to Sarajevo is narrated by the world-famous British actor David McAlister (the voice of National Geographic, BBC, Discovery) and created by Bosnian history experts and Sarajevo licensed tourist guides. 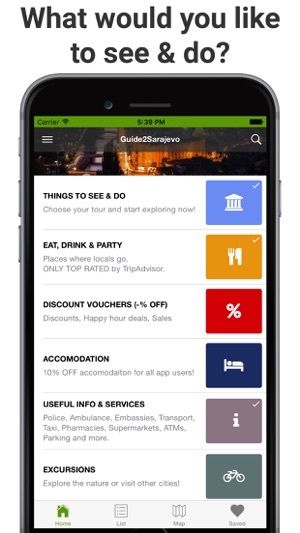 Sarajevo Official Travel Audio Guide is truly all you need to Visit Sarajevo! This premium quality visitor guide provides audio stories for 67 TOP city's landmarks! Each audio story is 2-3 minutes long and contains most fascinating and historically correct information that you will NOT find in most travel guide books or online. 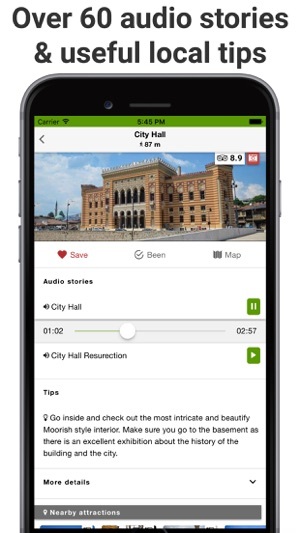 Please visit www.Guide2Sarajevo.com to hear the audio or play the App video. 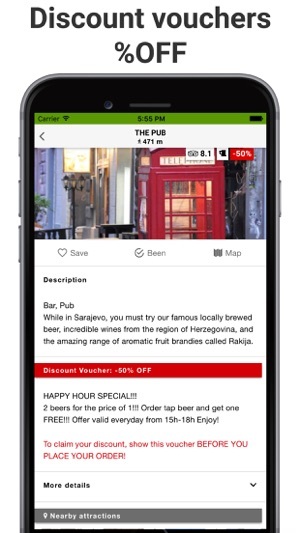 With over 3 hours of quality audio stories (ALL available OFFLINE - no internet required) organized into ready-to-go tours and Sarajevo offline map with GPS tracking, you can easily navigate the city and discover Sarajevo’s rich & turbulent history on your own. 1. Get various discounts vouchers for food & drink, fitness & wellness, dental services, gifts and more? 2. Get -10% OFF accommodation at our partner hoteliers? 3. Discover cool & unique places to see and activities to do - best local secrets that you will tell your friends about back home? 4. Read tips & recommendation by locals? – by real people who actually live in Sarajevo! - TOP recommended places to Eat, Drink & Party which ONLY appear if they have TripAdvisor rating of 8 or above. NO TOURIST TRAPS or paid recommendations! - Excursions and day trips to nature and Sarajevo Olympic Mountains. 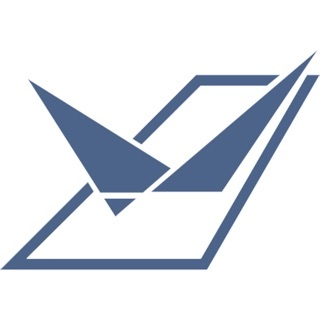 - Lots more useful visitor information and services such as locations of public toilets, exchange offices, ATMs, nearest local supermarkets, 24h pharmacies, doctors, transport, etc. Once you download this app, all content (audio stories, maps & images) will be stored on your device. NO INTERNET CONNECTION IS REQUIRED. We guarantee that you will love this App and experience things you never expected! Awesome audio guide for Sarajevo! Even though I live in Sarajevo I recommend this app to all my friends who visit this beautiful city. I wasn’t even aware of many places and info that this app has to offer. It’s up to date and includes even the newest spots emerging in the city every day. It has all of the famous (and less famous) bars, restaurants, and tourist spots with locations and very detailed audio information - way more interesting than any tour guide!